Meet Atem: A Breath of Fresh Air! 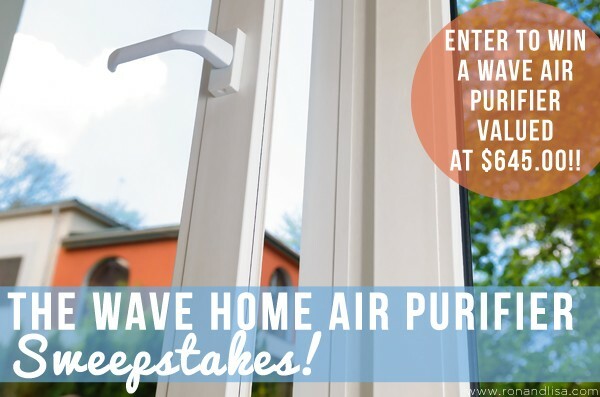 The WAVE Home Air Purifier Sweepstakes! 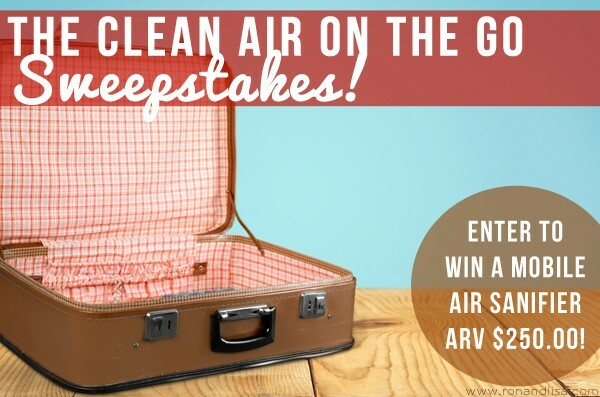 The Clean Air on the Go Sweepstakes! 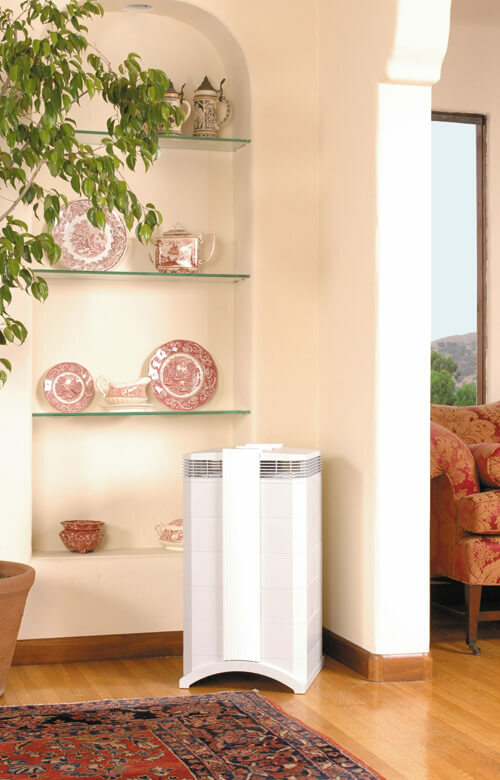 Fall Into Health with Clean Air Sweepstakes!